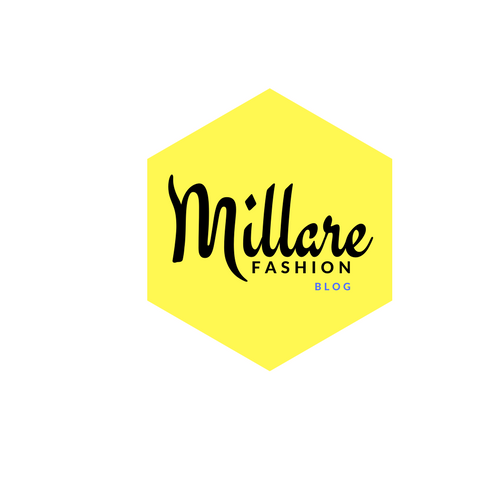 MILLARE Fashion: Style Court! 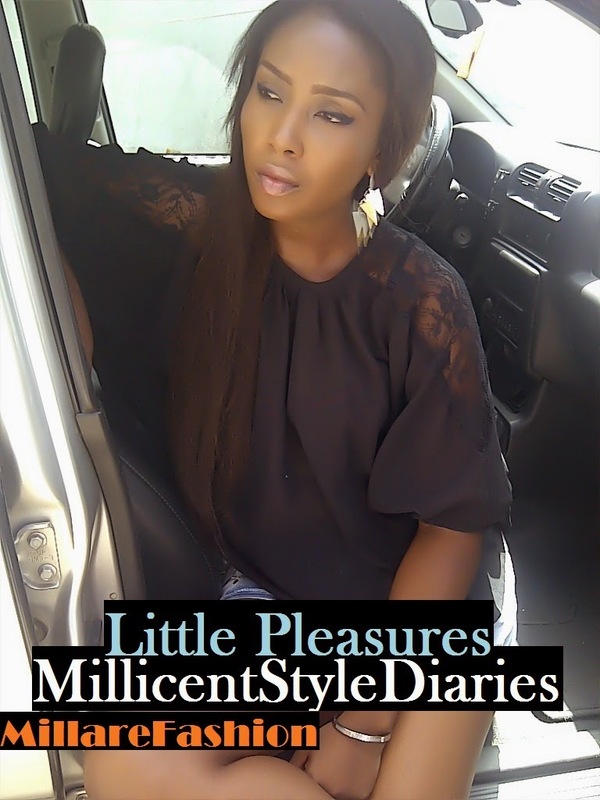 Watch Halimat Abubakar,Nobert Young & Keppy Ekepeyong Fashion Moments. Style Court! Watch Halimat Abubakar,Nobert Young & Keppy Ekepeyong Fashion Moments. 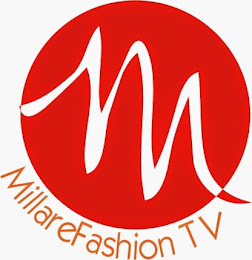 In this Episode of MillareFashionTV Style Court, Halimat Abubaka, Keppy Ekeyong and Nobert Young are some of the Nigeria celebrities style offenders, caught by our unforgiving fashion lens. The episode is a Must-watch as constructive, unvarnished, and often hilarious Fashion/style criticism is dished out in spades. You disagree/agree? Send your opinions to us @MillareFashion and @centjerry.